This week, we featured safe and healthy summer party recipes that are perfect for your next outdoor get-together. First up are Healthy Deviled Eggs with Avocado that might be gone before you even have to worry about them sitting out. Throw together this easy Herbed Red Potato Salad that can sit out at your summer party. 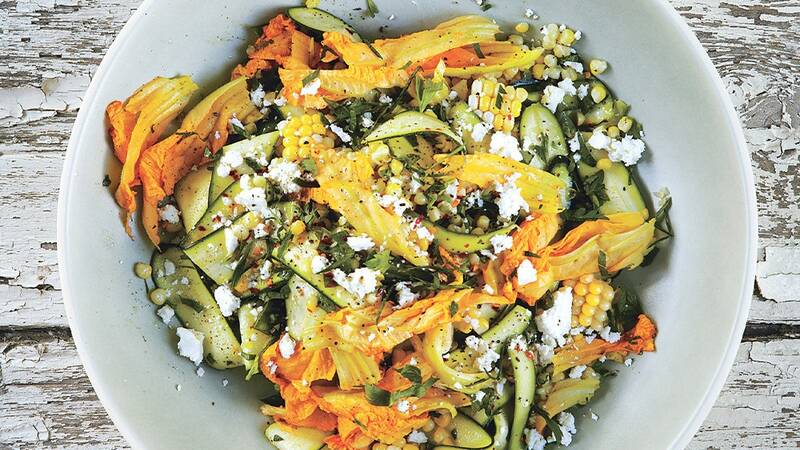 This light Corn and Zucchini Salad with Feta is a great way to get in some sweet corn. July 6 was National Fried Chicken Day. Skip the fryer for your party with this Southern Oven-Fried Chicken. 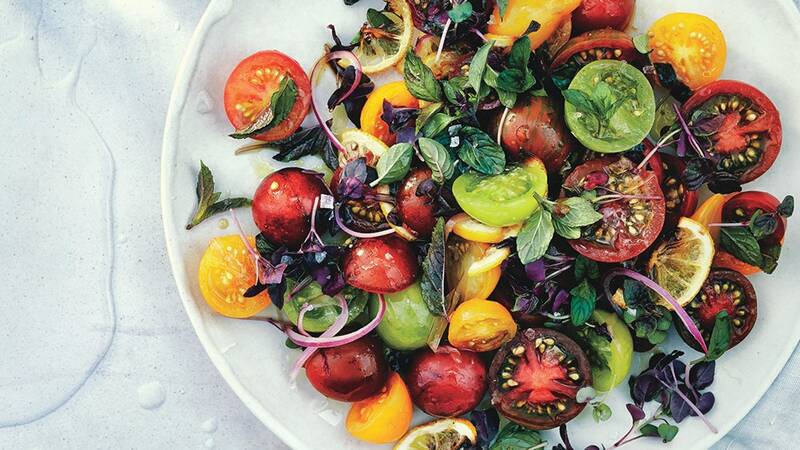 Tomato, Onion, and Roasted Lemon Salad is a beautiful dish that’s safe outside on warm days. Vegan Pesto Pasta Salad is a light and tasty side for any outdoor get-together. Bring along this delicious Clean and Healthy Strawberry Crisp for dessert. And check out our tips for a healthy summer party.